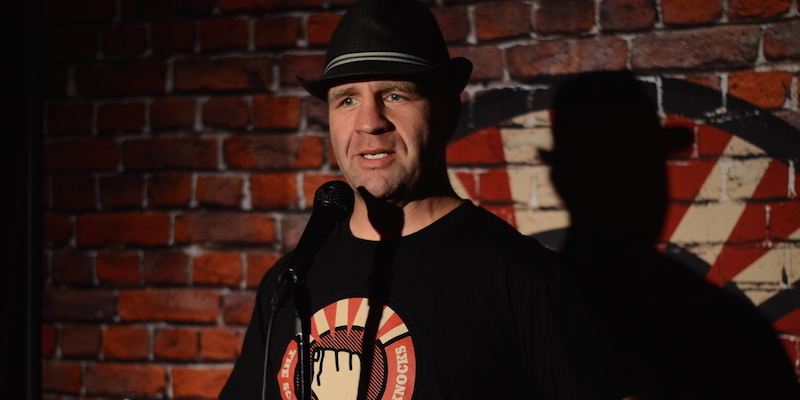 Paul Sharplin has only been in the comedy game for 15 months. But that hasn’t stopped him from competing at Raw Comedy twice, and running a comedy room – Guerilla, in the Melbourne suburb of Hawthorn. But as you’ll learn from this School of Hard Knock Knocks podcast interview, Paul just likes to jump in head first. Newcomers to comedy will enjoy this podcast, because we cover the early years of a comedian, which include those dreaded open mic nights, but also how to get onto a poster of a curated room. 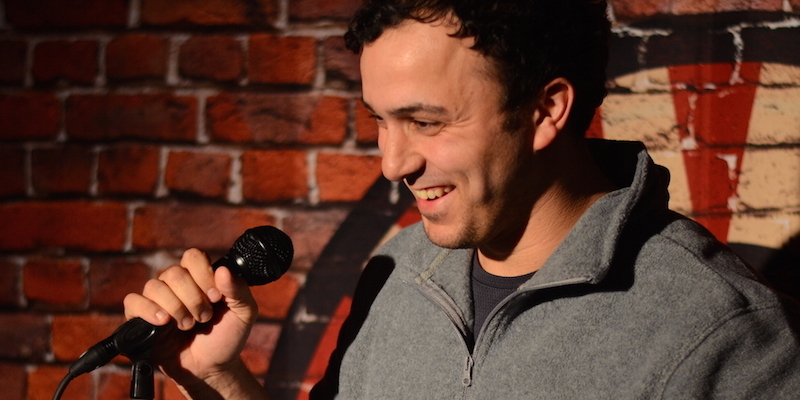 Paul also shares advice for how to move up the comedy ladder and perform at Melbourne’s top comedy club – the Comics’ Lounge. We also challenge Paul in the ‘Pay It Forward Joke Challenge’, with the word ‘barbie’, and he lays down the challenge for our next interviewee with his word, ‘pedestal clock’. You’re going to have to Google that one. And a reminder for those living in Melbourne and Adelaide, who are keen to learn stand-up comedy. 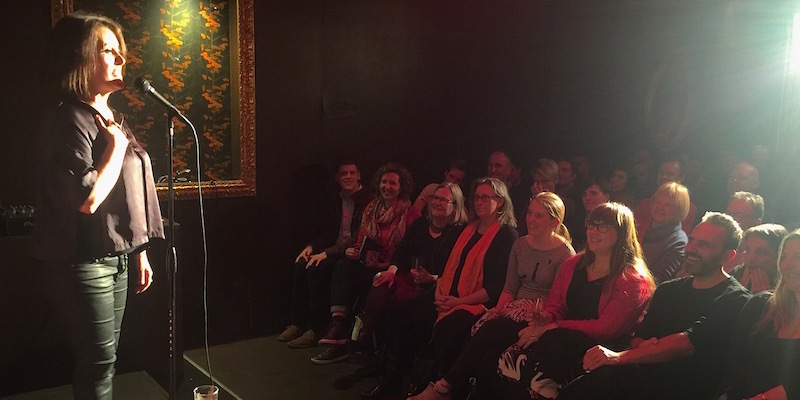 Our guest comedians for our Melbourne May 27 – 31, and Adelaide June 4 – 8 stand-up comedy courses, are the legendary Richard Stubbs and Glynn Nicholas, respectively. This is a once in a lifetime opportunity to get coached by Australia’s most experienced comedians, so visit www.schoolofhardknockknocks.com and secure your spot today.